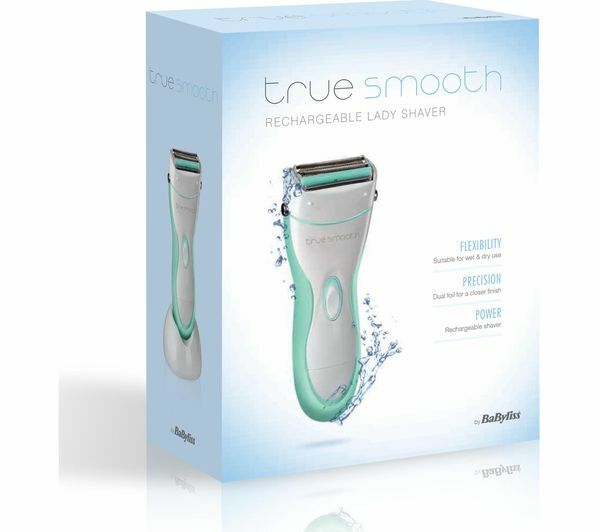 The BaByliss True Smooth 8770BU Wet & Dry Women's Shaver is versatile enough to be used in the shower and out thanks to its wet and dry capabilities. Coming equipped with two length combs, it can trim body hair down to 2 mm, while the head is water washable so you can keep it clean and tidy. From an eight hour charge the True Smooth 8770BU provides up to 30 minutes battery life. This means you won't have to hurry and can take your time while grooming. The ergonomic handle also means you won't be struggling to get a comfortable grip – allowing you to work delicately. 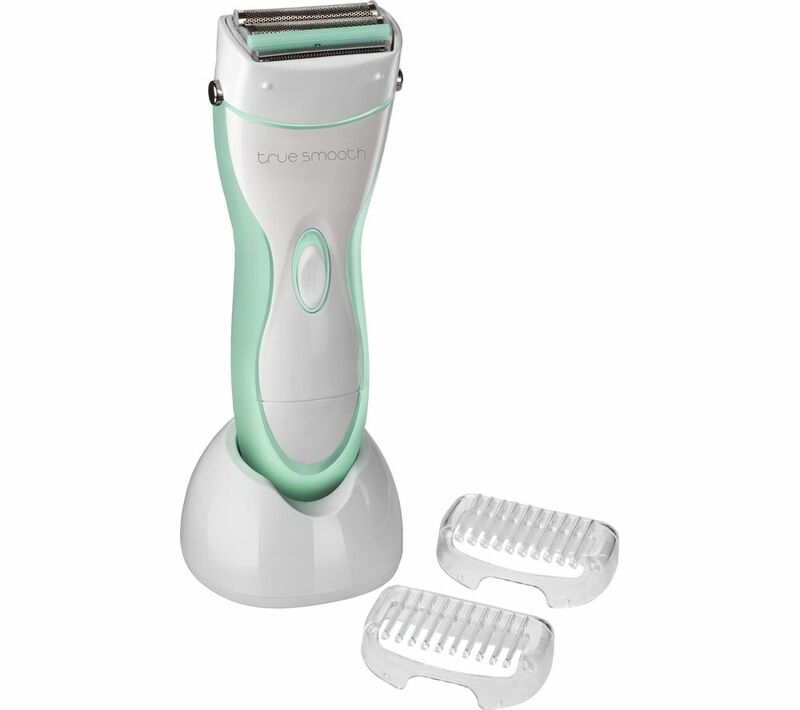 The True Smooth 8770BU's floating trimmer tracks your body's curves, removing longer hairs. The dual foil razer then works to provide you with a close shave. You charge it for 16 hours and then it doesn't even work total waste of money!